We are proud of the quality of our stickers. They are made to withstand any adventure your child could think of. Building the highest sand castles in the sun at the beach, climbing tall trees or enjoying a snowy days sledging. 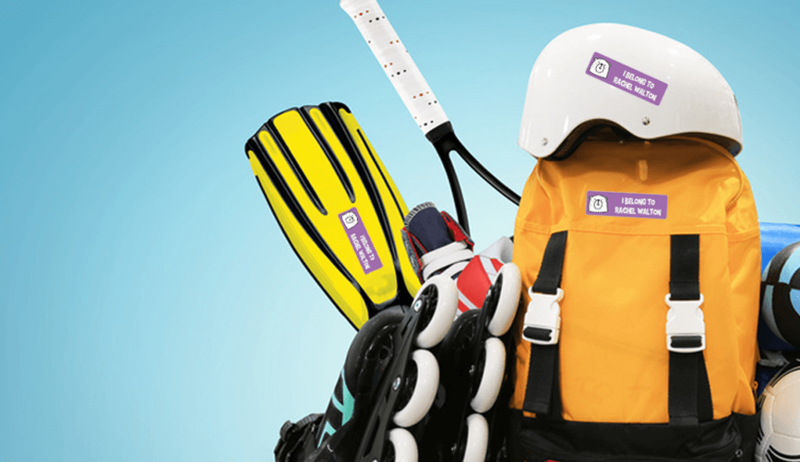 Our name labels are there to ensure all your favourites clothes, toys and sport gears come home after an exciting day at school, kindergarten or exploring. So you don’t need to worry and can enjoy the fun with your kids.